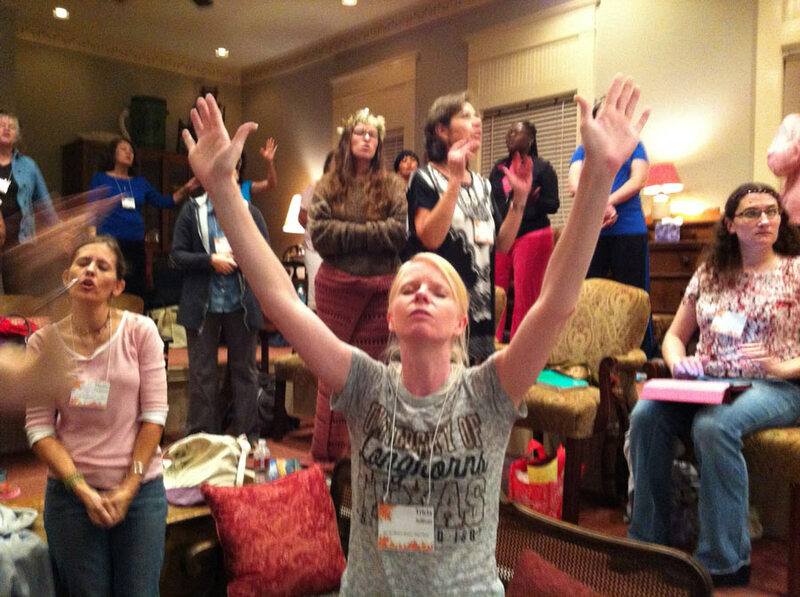 Women's Bible StudiesSmall bible studies for Women of Hope. Some of these groups are meeting in homes, others at the church. To join one or learn more, get in touch with the group's listed contact. The Deeper Still group meets at Elizabeth Huss's house for dinner, discussion and prayer the first, third and fifth week of the month. Contact Elizabeth if you are planning on attending so they'll have enough food.